I recently spent a few days relief teaching for my former team teaching partner, Kelly Jordan. Like most schools in December, it’s a busy time of year. The agenda for our Grade 3/4 class included things like moving classrooms and the school Christmas Fair. Instead of reaching for a time filling worksheet, I tried to think of something unique to do with the class that would be worthwhile yet not too taxing with a busy schedule. Of course, a global project sprang to mind! 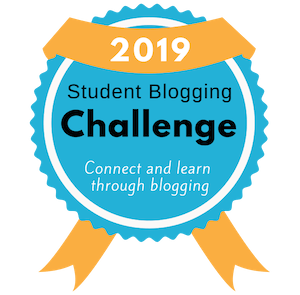 I connected with my go-to blogging buddy, Linda Yollis, who was keen to take part. With a connection established, we needed a project! Given more time I would have asked for student imput on this decision. Like the classic game you’re probably familiar with, but with a global twist. 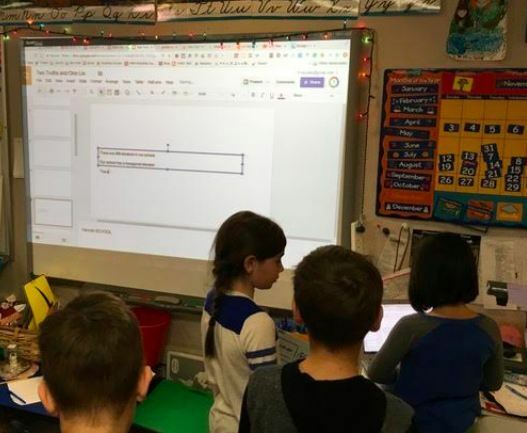 This project involved both classes collaborating on a slideshow about their country BUT to make it more interesting, we turned it into a guessing/researching game. Students chose a category they were interested in, for example: Famous Australians, Australian Animals, Landmarks, School Trends, etc. I thought having assigned categories would work well to avoid repetition. I had some ideas for categories but ended up mostly just following the students’ interests. Most students chose to work with a partner. The students researched information about their category and listed many ideas for statements before choosing three. Students then created a Google Slide on their iPads with three statements about their topic. The students made two of their statements true, and one not true. They presented their ideas to the class for feedback before publishing. Other students pointed out possible issues such as: confusing statements, or statements that were too obvious or too complicated (eg. too many facts in one statement). We also had to consider the prior knowledge our American friends might have. Instead of interrupting the workflow with a lesson on Creative Commons, I had students draw their images for their slideshow and take a photo of their artwork. The students shared their slide with me and I added it to the class master slideshow. A handy post by Erintegration reminded me how to import multiple slides into one Google Slideshow. Her class worked in small teams to create two slides for the project. Her class ended up with 13 slides and we had 14. Rather than researching on various sites online, her students headed to World Book Online on their Acers. When they were ready, a team representative typed their information on a group Google Slideshow and inserted their image. Below is the work of these two classes of young students. 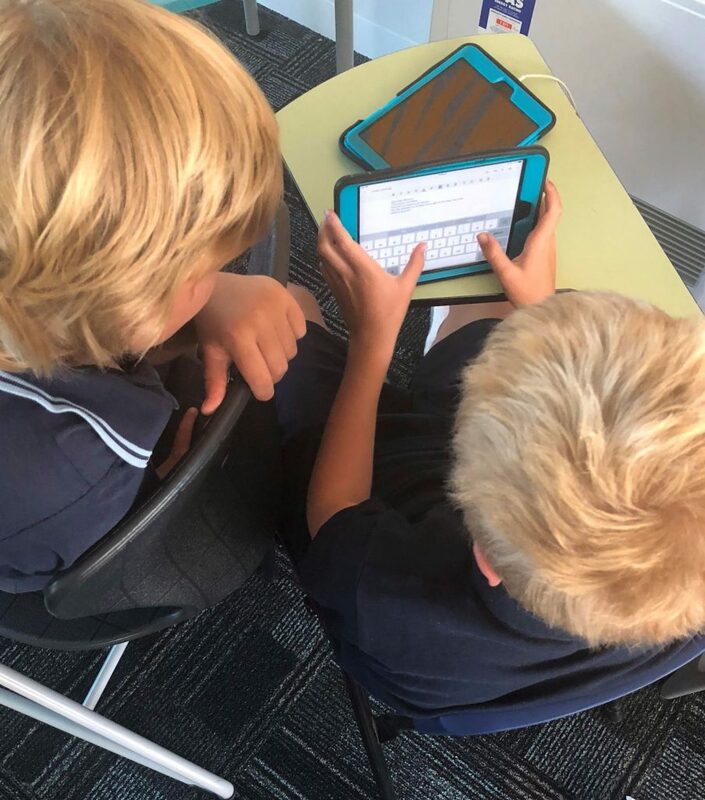 You can check out the original posts on Mrs Yollis’ Class Blog and Miss Jordan’s Class at Barwon Heads Primary School. 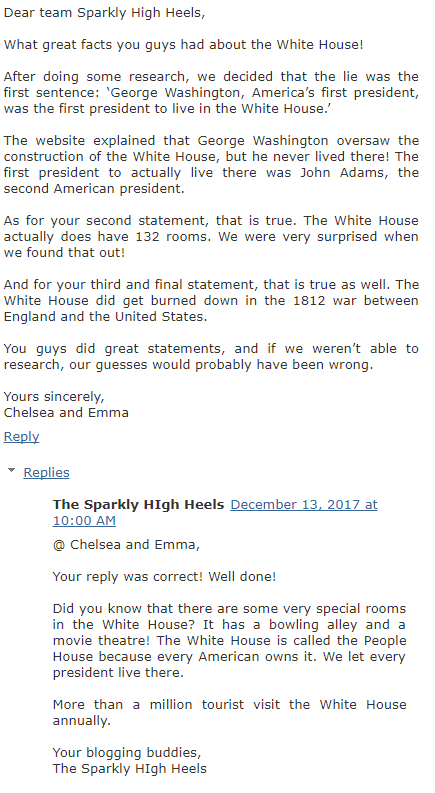 Once the posts were published, the real fun began in the comment section on both blogs as students were invited to point out the lies. In most cases, this involved additional research. I’ve included three examples of the beginnings of commenting conversations below. 1) Note the focus on writing a quality comment with a greeting, a closing, and paragraphs. The reply includes a question to keep the conversation going. 2) Compliments are a great way to start a comment. These students then had to figure out how to weave their research into their own words in the comment. A great skill! The reply includes a related fact to build on the conversation. 3) It’s great to see even parents are getting involved in the fun! Sometimes, the busiest time of the year can be the best time to do something a little different. Two Truths and One Lie turned out to be a memorable project and the concept is so flexible. I think this format would work with a variety of ages and subject areas. You might be teaching a topic like Ancient Egypt in a high school history class. 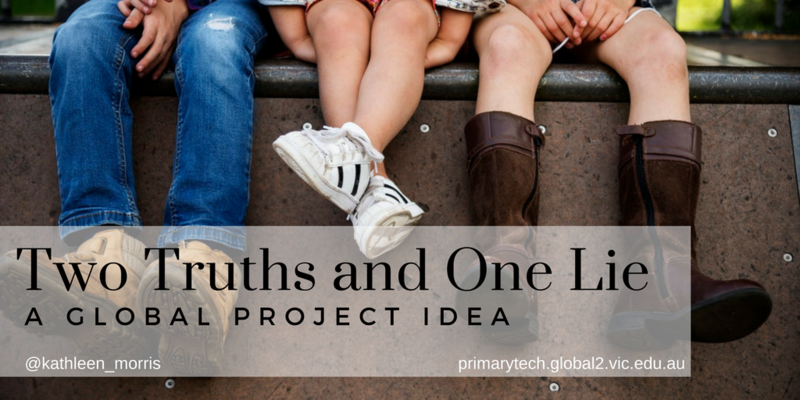 A Two Truths and One Lie project could work to review key concepts. Kindergarten students could share simple facts about themselves or their environment for others to guess. 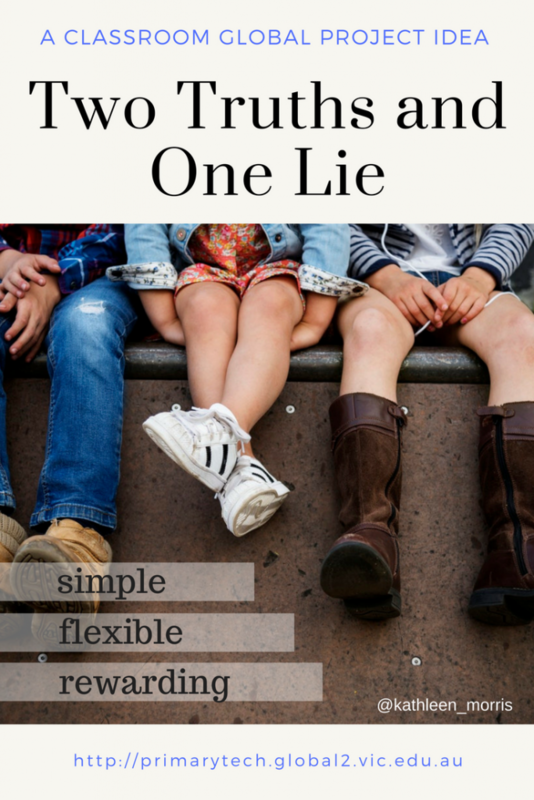 Two Truths and One Lie could be incorporated into a book review project — from kindergarten right up to higher education. And this project idea doesn’t even have to involve a global collaboration. It could just be a class project, or a collaboration with the class next door. Parents could even be invited to be the audience and point out the ‘lies’, as per the example above. The connection could also be built upon using Skype, which we hoped to organise but didn’t have the opportunity this time. 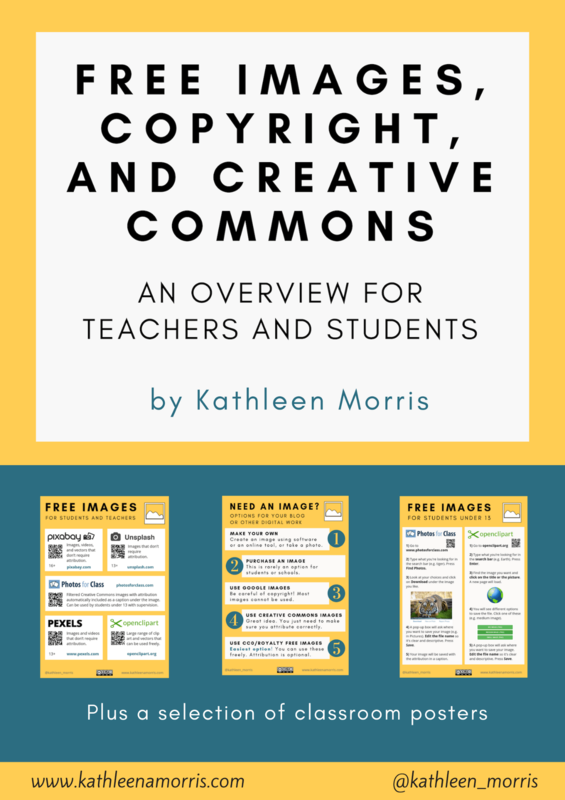 The students loved researching and preparing Creative Commons or Public Domain images or hand-drawn artwork to complement their facts. It makes learning about geography purposeful and fun. Two Truths and a Lie could be used for any subject. I focused on social studies because American symbols and landmarks are part of our curriculum, but it could be used for science, art, and even writing! Which sentence has a grammatical error? Okay, not as flashy, but it would work! The project also gave me a chance to introduce Google Presentation and the importance of visual presentation such as uniformity of format (layout/fonts/margins). Engagement levels were very high as we read the posts on both blogs. The students were very keen to get started and worked brilliantly to research and then compose their quality comment. This has been a perfect project to teach some researching skills in an authentic context. Composing quality comments has also been a great way to revise a lot of the writing concepts we have covered throughout the year. If you have any other thoughts about this project, or if you give it a try, please leave a comment and let me know. I’d love to hear from you! My students were so keen to fill me in on the details of the global project you implemented while I was away! The follow up “quality commenting” lesson I did with the class was up there with one of the most engaging lessons from the whole year! 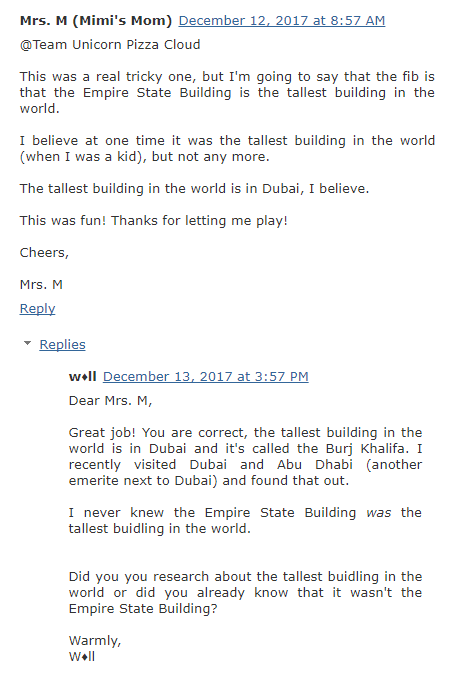 I was so impressed with the quality of the comments my students submitted on Linda’s blog. Of course, the key to quality commenting is to be very explicit about expectations and it was terrific to see them rise to the occasion and deliver very well written comments. I also really enjoyed observed them all working so cooperatively with each other. The research component was excellent and there were many rich discussions as they deliberated on the truths and lies within each slide. 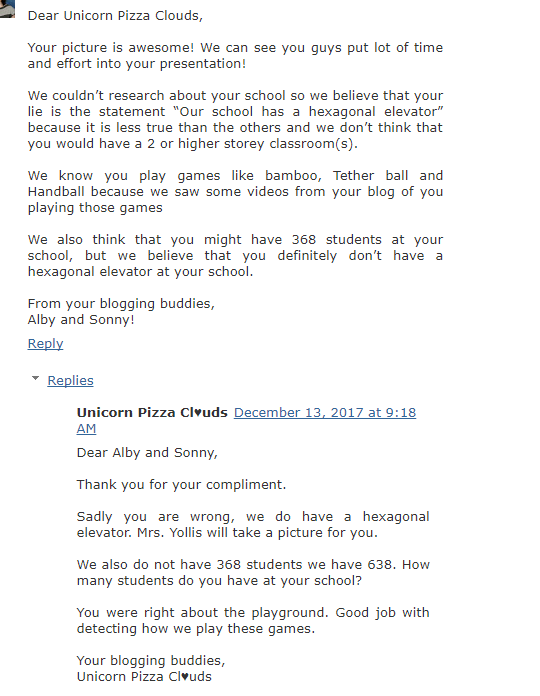 I now look forward to now showing them the comments Linda’s students have submitted on our class blog! Thanks as always for your excellent ideas! This is so fantastic to hear! I agree, they seemed to be very engaged with all aspects of the project. Which is always a good goal at this time of the year! I was so impressed with their level of quality. They not only structured their writing well, but injected some real personality into their comments too. I’m so glad to see the conversations are still continuing. Thank you for letting me try this project with your students! I LOVE this idea! Can’t wait to try it out with students in my role as teacher librarian. Have you seen the book called “Two Truths and a Lie: It’s Alive!” by Ammi-Joan Paquette? I was just browsing on Amazon and saw the title and right away it reminded me of your project! Looks like the perfect fit! I’m so glad you’re going to try this idea with your students. I hope they enjoy it! I haven’t heard of that book. I just looked it up and it sounds like it could be fun to weave into the project!